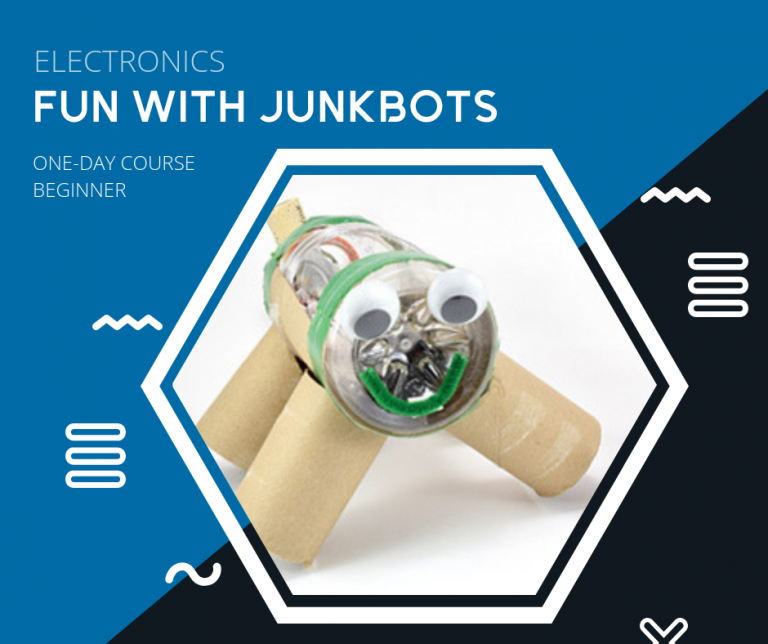 Get ready to have fun as you discover the world of robotics and electronics in Ecostudio’s ‘Junkbots’ workshop. Our young participants will learn about engineering design as they build simple robots made out of recycled materials. Stay tuned for future dates! Email learn@ecostudio.ngo for more information!